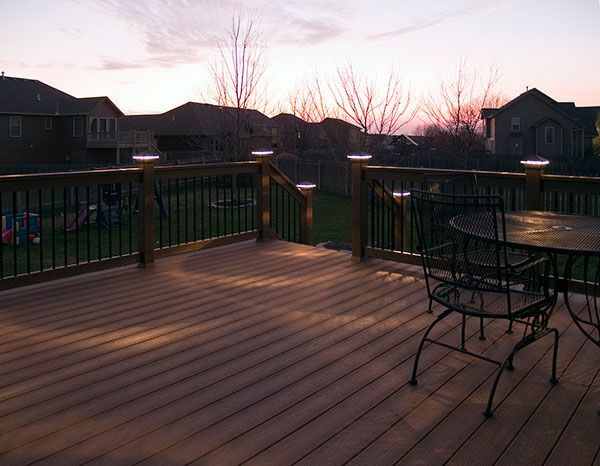 We enhance our decks with deck lighting by Moonlight Decks. All Weather Decks' builders have been constructing Kansas City decks for more than 10 years. We believe that you deserve a quality custom deck and handrail that will last for years.